Our government does not issue such a document in Japan. You need to visit and ask for the document in local government counter or, register the website below for the company info search. 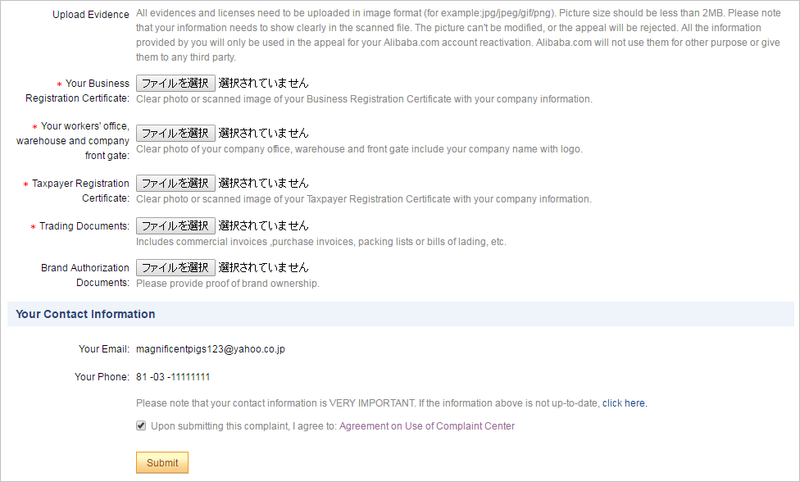 We have contract between Alibaba.com Japan and already paid for GGS service. 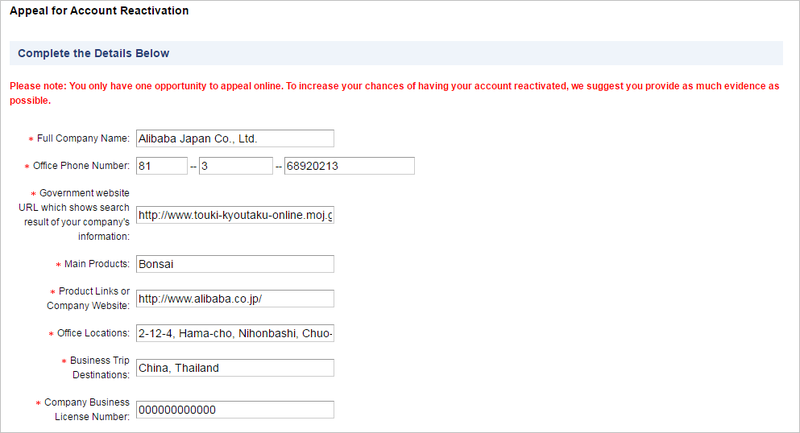 Please contact Alibaba Japan Customer Service if you need more details about our status. Copyright © 1999-2018 Alibaba Group Holding Limited and/or its subsidiaries and licensors. All rights reserved.